Steffan Fung of ELXR, the Pioneer of DNA-Based Fitness Training System in Asia who provide individualized fitness training program based on genetics joins #CoffeeWithClaressa. Singaporean fitness start-up ELXR, has its eye on the US$16 billion Asian fitness pie. 440 million Asians are spending that amount annually on fitness and ELXR aims to cash in. 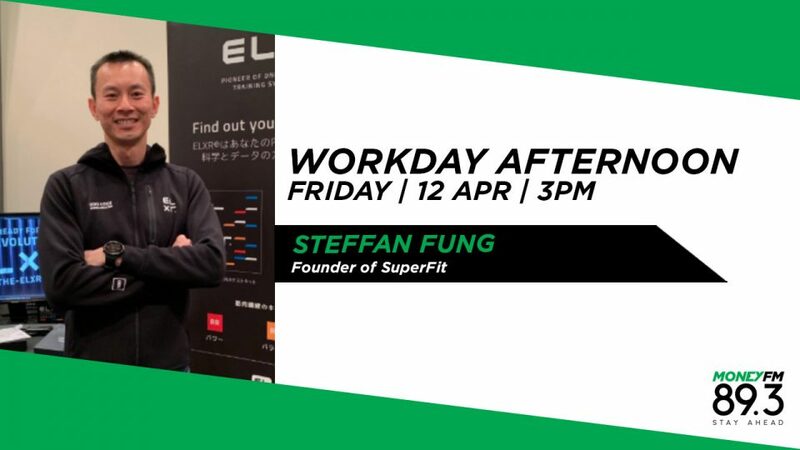 Founder Steffan Fung talks us through how his app is building a tightly knit community of fitness enthusiasts through a two-tier subscription model.